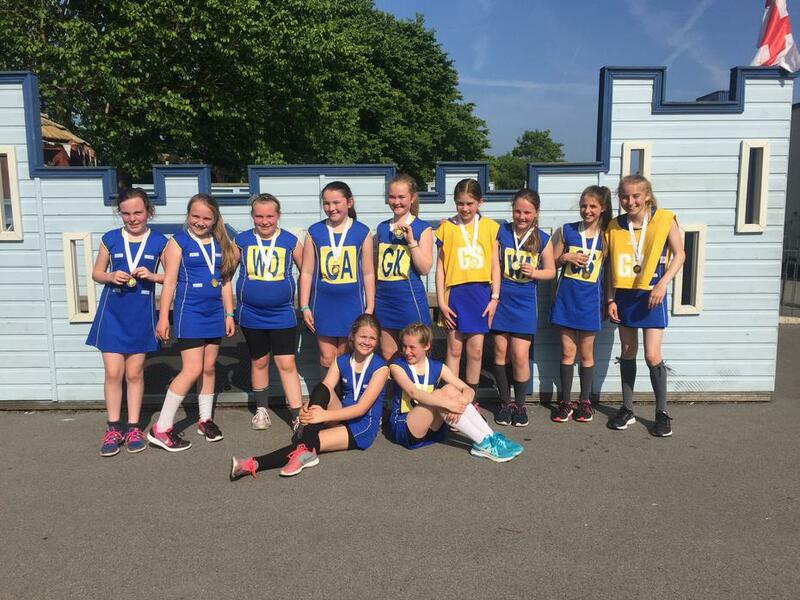 Congratulations to our school netball team who are this year’s Southport School’s Netball Competition held last Wednesday. The girls beat Holy Trinity 6-0, Norwood 8-1 and beat Churchtown6-1 in the final. A brilliant performance. Thank you to Mrs. Gilmartin and to Mrs. Critchley for organising and coaching the team.